If you look at Saransk’s image from space, you will be able to see the whole green territory and not by chance. 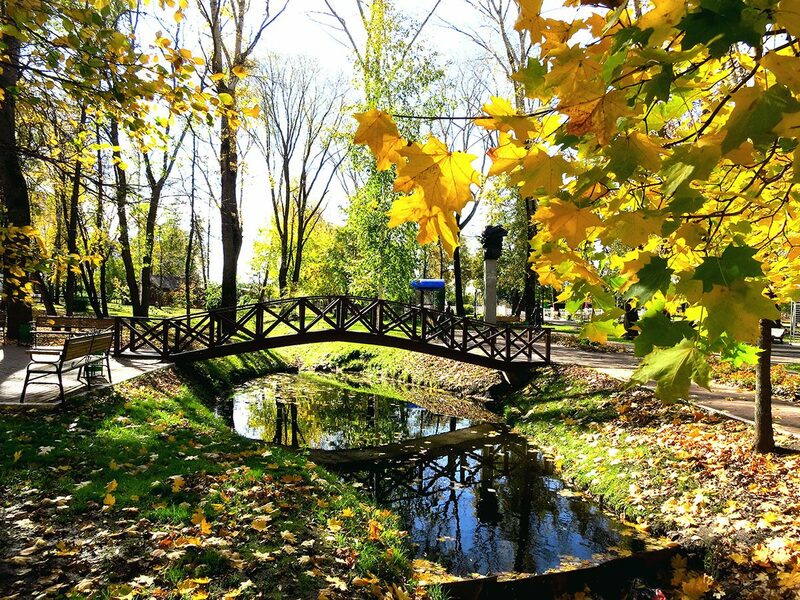 Thanks to its’ location in the forest-steppe zone – the city is teeming with green colors. 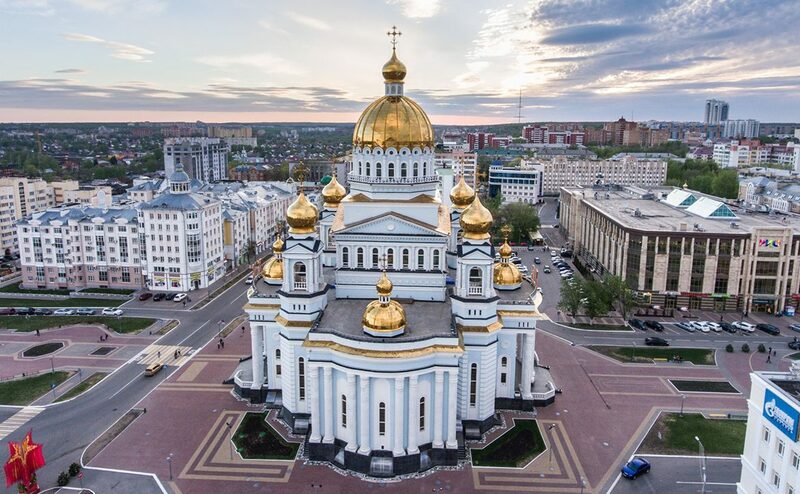 If you want to see big megacities, busy streets and lots of entertainment, you hardly need to come to Saransk. Here everything is quite the opposite – a quiet and quiet town with nice streets and greenery around. Here, sympathetic people, available entertainment (and some in general free) and delicious food. And what else is needed for a comfortable stay in the city? 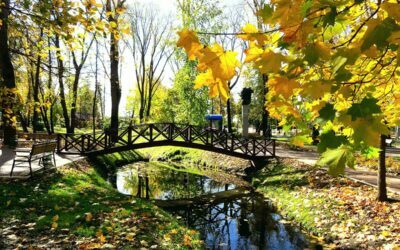 By the way, in 2011 the city took first place in the All-Russian competition for the improvement of the city and the comfort of living. The development of culture, science, and sports is a priority. This is the smallest city for the World Cup 2018 among the rest 10 other ones, but this is by no means a disadvantage. All key attractions are within walking distance of each other. The main objects of the city can be seen in 3 hours. Especially for the World Cup 2018, the organizers developed new tourist routes, you can bypass them independently, downloading a project map, or hire a guide. Do not miss the opportunity to stroll through the night city, enjoy the lights of the streets and the light and music fountain, and arrange a night feast in a cafe. By the way, be sure to try traditional dishes, such deliciousness is no longer cooked anywhere. For the entire period of the matches the city plans to meet 50,000 tourists. There will be guests from Peru, Portugal, Denmark, Japan, Panama, Tunisia, Colombia, Iran. 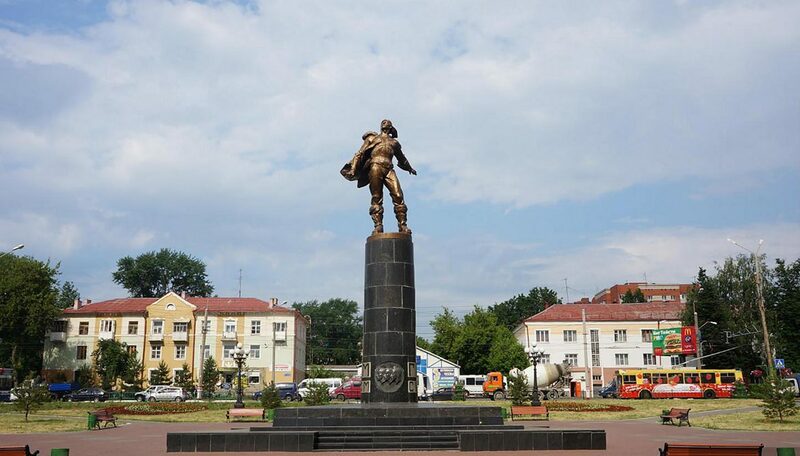 For their comfortable stay, the authorities for each day have drawn up a plan of festivities, among which traditional folk battles “Tyushtyanturema,” in which anyone can take part. Also, you will have the opportunity to shoot from a bow or compete in throwing knives, a spear, an ax. 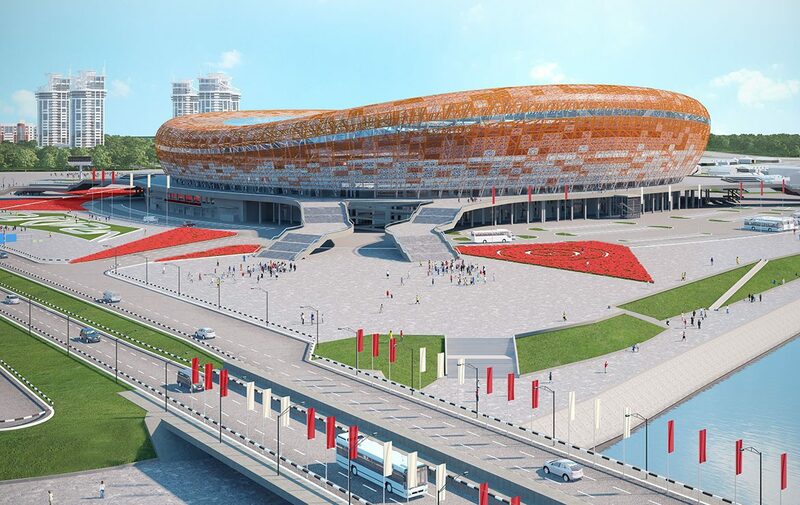 At the new stadium “Mordovia Arena” will be 4 group matches. It was built specifically for the 2018 World Cup in the Yubileiny microdistrict. This is practically the center of the city, and from any point it is not a problem to walk even on foot. 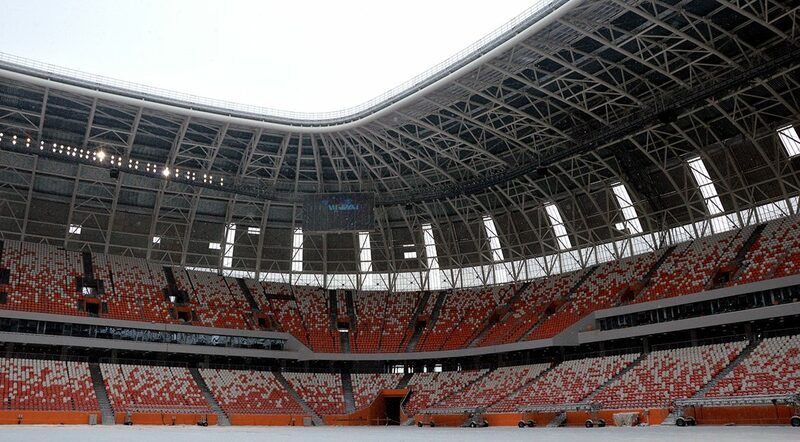 The shape and facade of the stadium resemble the sun – a rounded shape and bright orange streaks along the contour. The celestial luminary has long been considered the symbols of Mordvinian legends and myths. The metal construction of the facade grows out of concrete and smoothly passes into the canopy over the tribune. Thanks to this design, the structure turned out to be compact and airy at the same time. The stands put almost 45,000 people, and everyone has a good view of the whole site. The distance from the center of the field to the fans does not exceed 90 meters, and from the corner of the field to the farthest opposite stand 190 meters. For VIP guests there are closed skies for comfortable viewing of the game. There are also places for the less mobile groups and accompanying people. If necessary, you can use the help of a volunteer who takes you to the right place and tells you all the important information. For viewers with visual or hearing impairments, there are places alongside information boards. 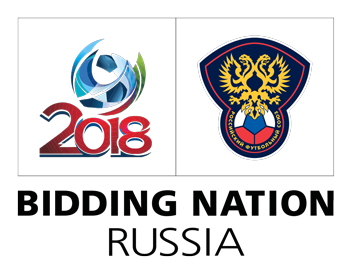 To get to the stadium on the days of matches it is possible free of charge on special shuttle buses with the routes S4, S5 (from the airport), S2, S3 (from parking lot 1 “North Lyambirskoe highway”), S7, S8 (from parking №2 “Vostok. city of Saransk “). Also, guests can use the city transport – buses # 7, 13, 31, trolleybus # 5. You need to get off at the “Makhovaya” stop. 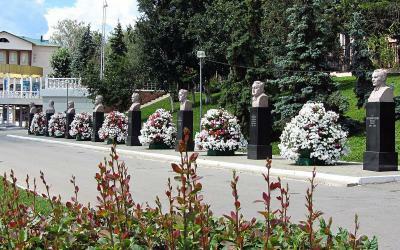 Some journalists estimate Saransk as a city in which there is no place to live. By itself, it is small, especially popular with tourists in normal times, does not use, respectively, the authorities did not want to set up in the city dozens of hotels that, in consequence, no one will need. 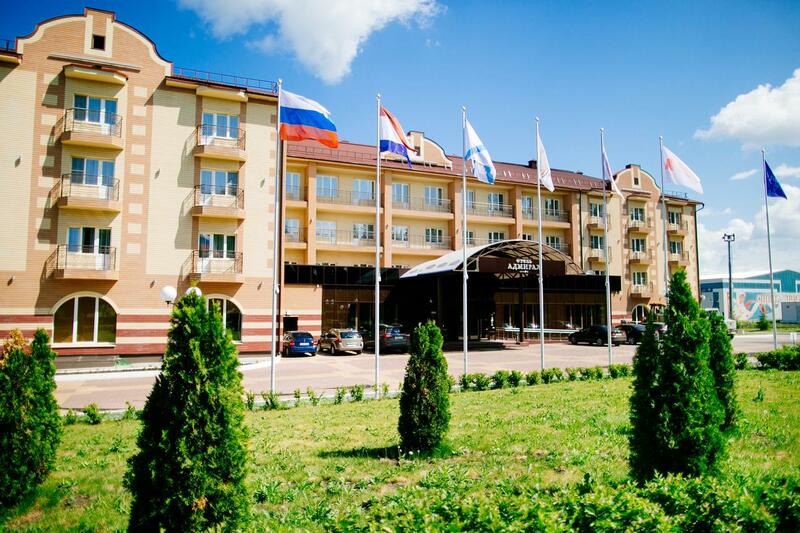 Several central hotels that have already been in the city have long closed the reservation for the Championship period – FIFA representatives, arbitrators, participants will settle there. What should an ordinary guest do with accommodation? We found several suitable exits from the situation. 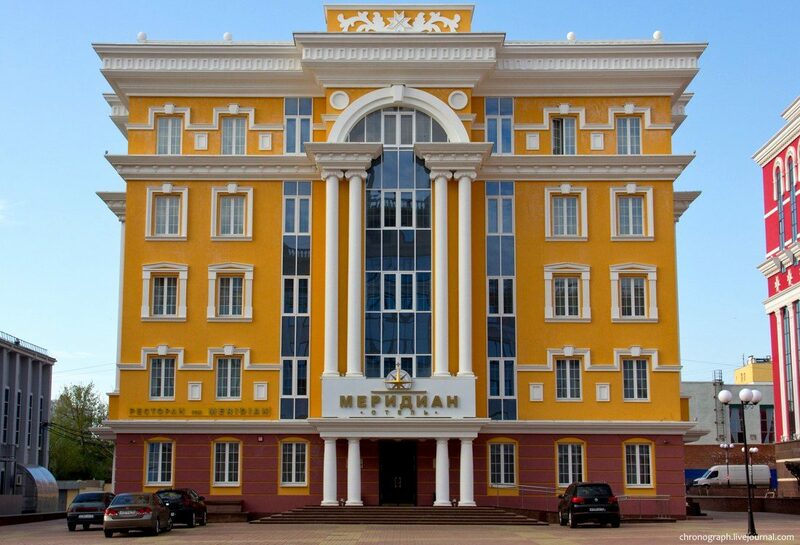 There are a lot of hostels with adequate prices in Saransk. For example, hostel “Spinach.” From it to the stadium “Mordovia-Arena” 35 minutes on foot or 10 by car. The rooms are clean and cozy, there are rooms for 12 people and rooms for two persons. Shower and toilet are shared on the floor. Free of charge guests can use Wi-Fi, kitchen, washing machine, iron, parking. To ensure that guests do not get bored, the hostel administration offers a large selection of board games. The cost of the bed is from 400 to 2000 rubles. Another suitable place for a lodging house is “Laik Hostel,” which is only 20 minutes walk from the stadium. The design is classical, and there is no stylistic orientation or uniqueness. The administration promises exceptional cleanliness in the room, a shared kitchen and a bathroom. The price for a bed in a standard room starts at 350 rubles. Guests who want to retire can take a double room with all amenities. If there are no available rooms in the hostels, search on the websites of private ads for apartments. The apartments can be found from 5000 rubles per day. Be sure to bargain! Local people take the opportunity to host the World Cup and heavily inflate prices for their housing, sometimes, amounts reach incredible amounts – 200-300 thousand rubles per night. 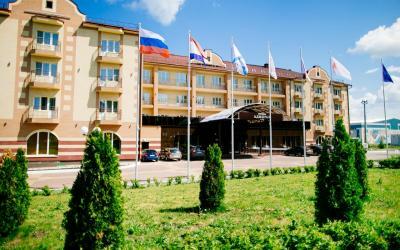 In case you can not find affordable housing in Saransk, look for hotels or hostels in neighboring cities. The prices there are moderate, and the hosts organize transfers to the stadium and back. Cathedral Square. This is the heart of the city, and it is here that all roads lead. It was laid back in 1840 around the main wooden church of the city. 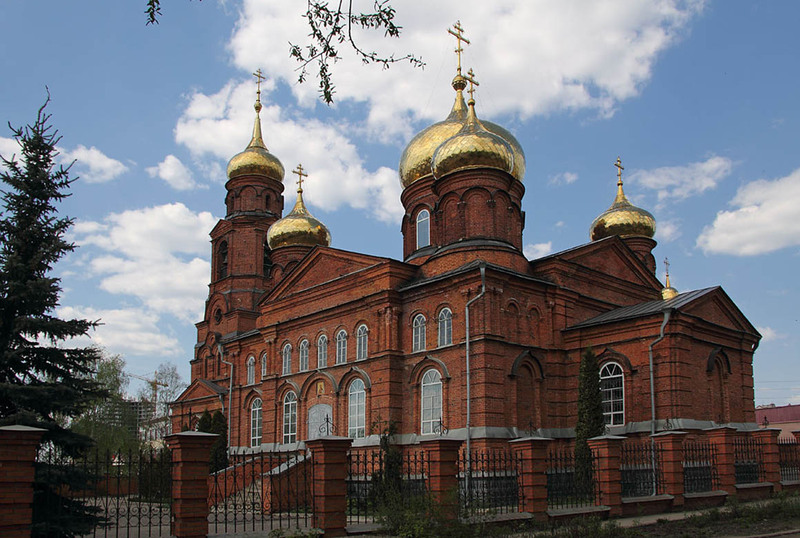 Now in its place is the Cathedral of the holy righteous warrior Theodore Ushakov. It is relatively new, the construction was completed in 2006. The walls are made in Empire style and the dome – with non-Byzantine motifs. At the same time, the building accommodates about 3,000 parishioners and is one of the most significant religious buildings in the country. In the territory, there are 4 belfries, each of which has 3 bells, cast according to a special technology. The largest weighs 6 tons. At the 40-meter height, there is an observation deck with a panoramic view of Saransk. Also there are a lot of shops for rest, beautiful flower beds and neat alleys in the square. 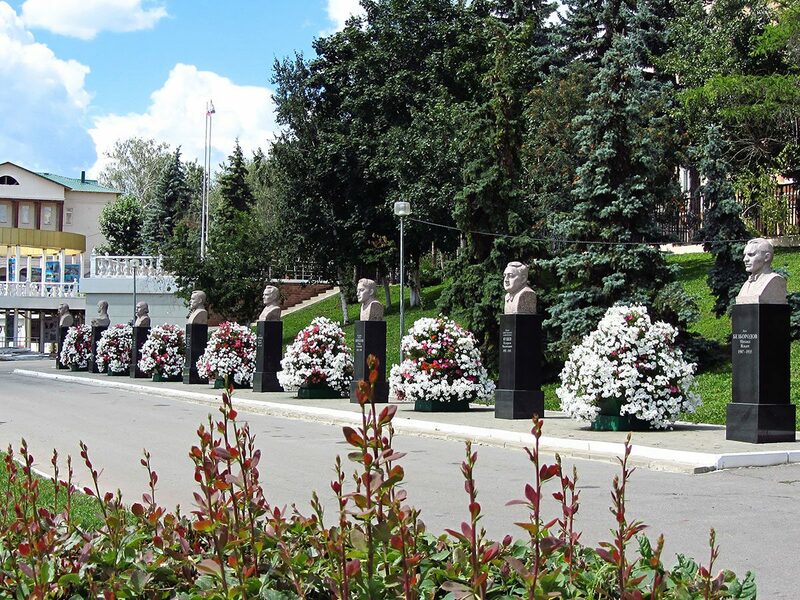 On the south side you will see a monument to Patriarch Nikon, and from the north – to Admiral Ushakov. 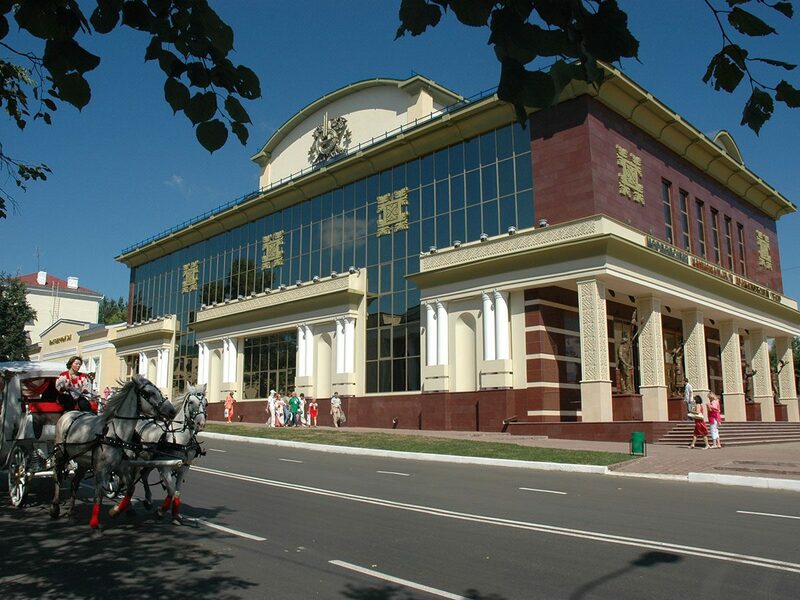 The Memorial Museum of military and labor feat. The building has its secrets both inside and outside. The walls are laid out in such a way that if you look at the museum from a bird’s eye view, it will resemble the border of Mordovia. But the roof is like a kokoshnik – a traditional headdress. To finish the facade, the architects decided to use granite black and orange, laid out alternately. 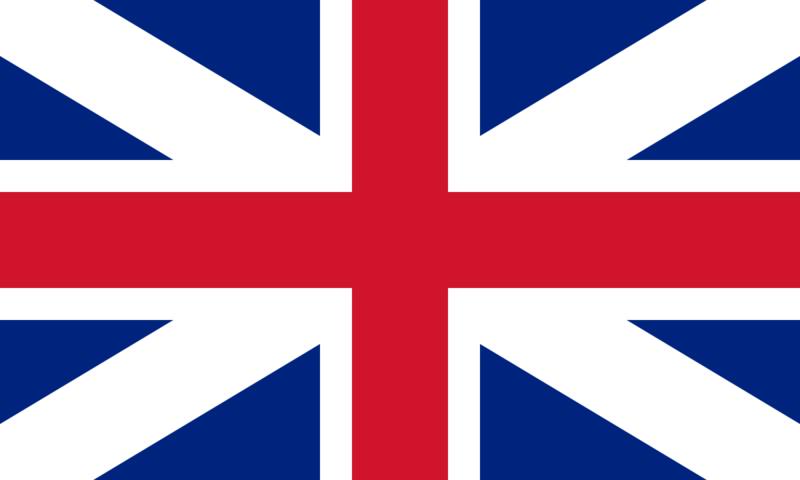 As a result, the composition began to resemble the St. George ribbon. 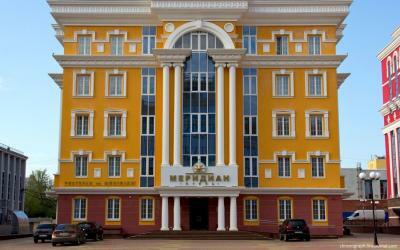 The museum was erected in memory of the exploits of heroes who liberated Mordovia, their front, and personal life. In all, there are 56,294 exhibits: photos, documents, orders of combatants, their front-line letters, items found on the battlefield. 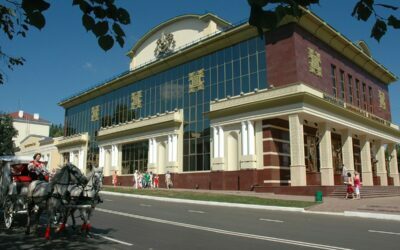 There are regular exhibitions on the theme of the war years, as well as collected the most extensive library in the Republic on the war (4,000 books). The exposition consists of 4 rooms, each of which reveals the theme of military life and the post-war period. It will also be interesting to visit an open-air museum, where real combat equipment is represented: a tank, anti-aircraft gun, guns, infantry vehicles. It is noteworthy that the entrance is absolutely free for all. 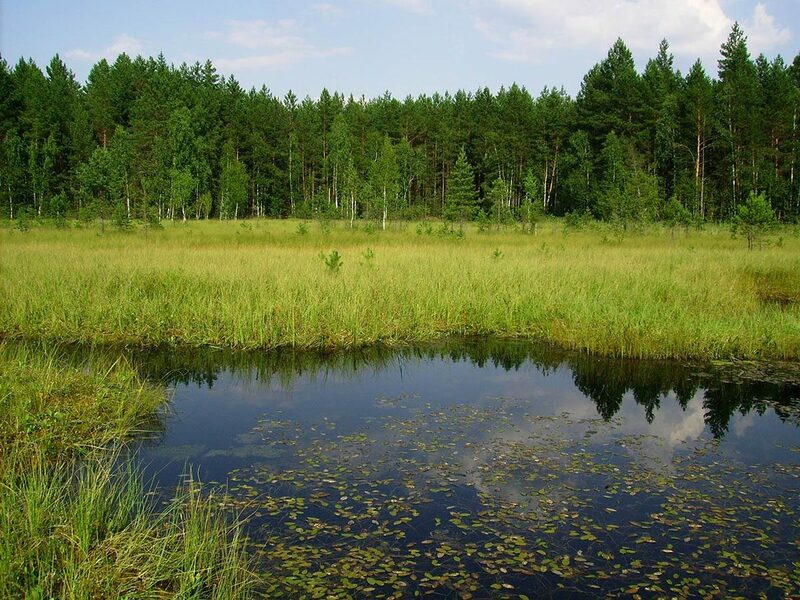 The Mordovian nature reserve. 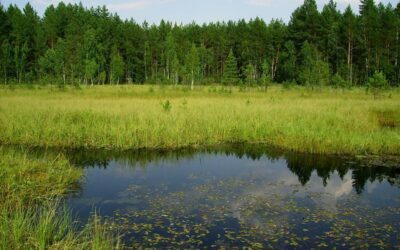 It is a huge area of 32,148 ha with untouched nature. 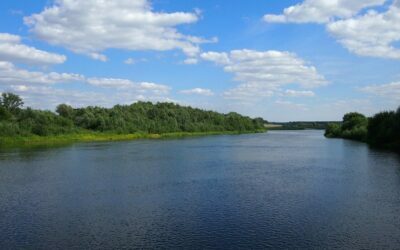 There are many rivers and lakes, coniferous and mixed forests, almost 800 species of low plants, 80 species of mosses, 136 varieties of lichen. Many bushes and grasses are considered rare. The territory inhabits 76 different species of animals, 32 species of fish and 215 species of birds. Among them are listed in the red book: moose, beaver, black stork and others. In the forests live brown bears, wolves, foxes, wild boars and other dangerous animals. Tourists will find exactly what to do here. 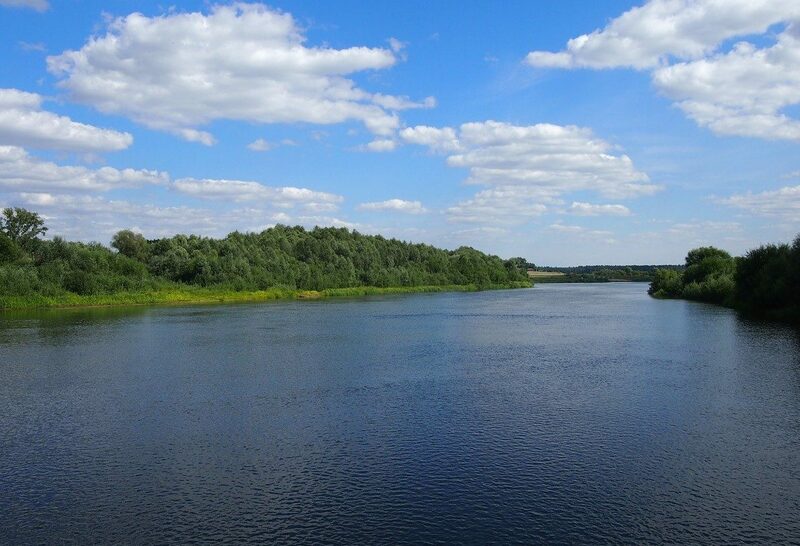 There are 4 ecological paths in reserve: “Acquaintance with the reserve”, “Ancestral path”, “Ecosystems of the reserve”, “Springs, life of the river”. The most popular is the first excursion. 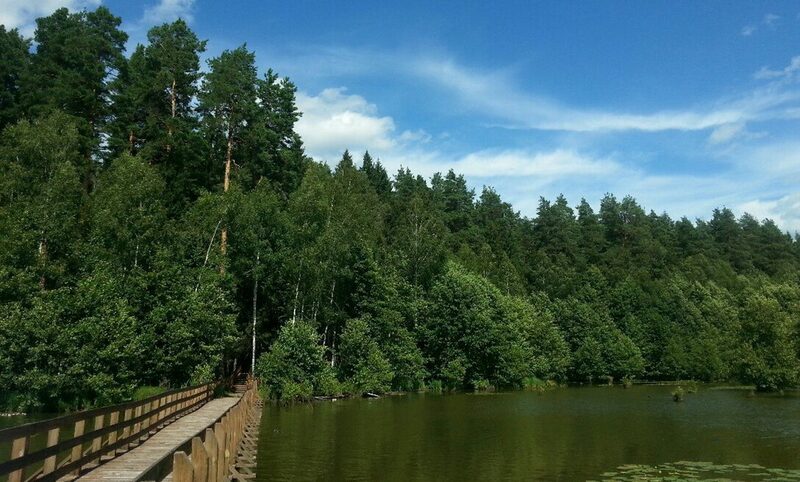 In two hours you will walk a mile and a half, get acquainted with flora and fauna of the area. In reserve works the Museum of Nature. There were exhibits of flora, fauna, insects, fish, and amphibians in separate rooms. There are animals in their natural habitat. The museum’s pride is endangered species: muskrats, forest choruses, black stork and others. In an interactive form, you can listen to the sounds that this or that animal produces. Rich ukha. This is the real ukha! Small fish boils in a saucepan until it’s ready, then kneads it in broth and filter. Then the resulting liquid is left to stand for the night, and the next day, large pieces of fish are added there, potatoes, salt, pepper, and herbs are also added to taste. All this is re-brewed. The soup turns out to be rich and delicious. Bear Paw. 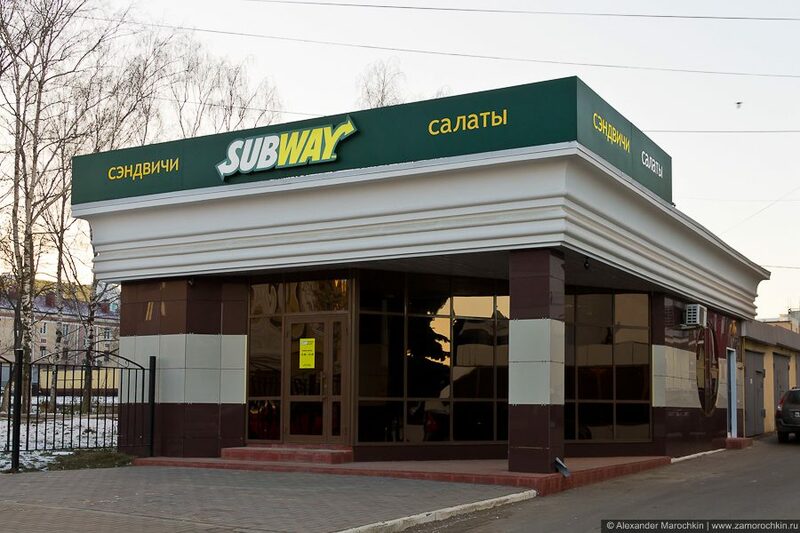 The dish is served in all restaurants in Saransk and considers it to be their business card. First, minced beef, beef liver, and pork are minced. Add finely chopped onions, salt, pepper and beat several eggs. Formed cutlets, which are laid on top of rye crackers. They symbolize bear claws. The molodushki breast. 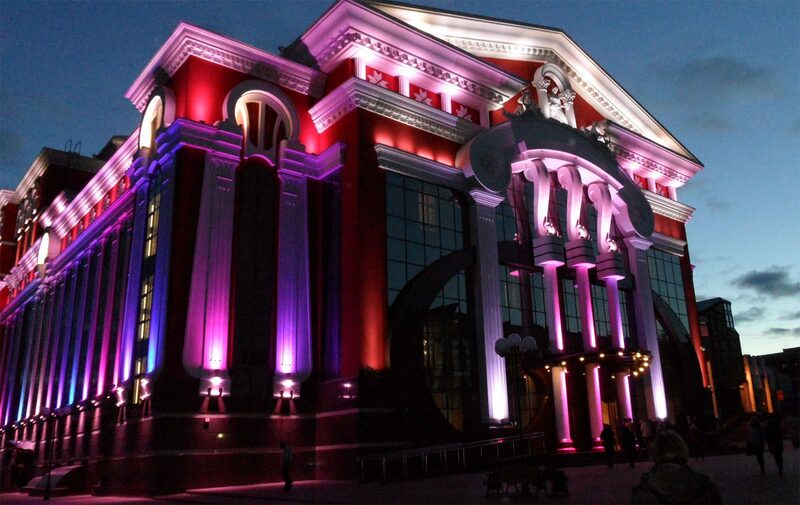 Desserts in Mordovia occupy a place of honor. Sweet pastries are considered part of many rituals and rituals. This pie is an obligatory attribute of any wedding, having tasted it, young ones will necessarily have many children. In ancient times, they arranged whole prayers to the god Nishka, during the reception of dessert. Now, this period has long passed, and Mordovians like to pamper their family with a sweet pie with curd filling. The Pose. Drink, very similar to traditional kvass, that’s just made of beetroot. It is put out for a day, then rye flour is added and left for half a day. In the end, yeast, hops, and sugar are poured. Drinking is non-alcoholic and perfectly copes with a sense of thirst, keep it cooler in a dark place. 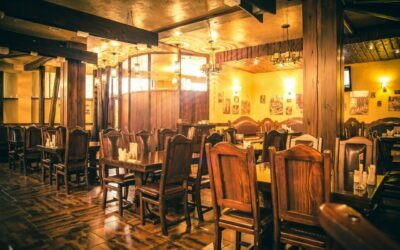 There are many restaurants of local cuisine in Saransk, for example, be sure to check the “Mordovian Compound”. The interior is made in the national style, all elements are wooden, on the walls of the panel with embroidery. Very atmospheric place in order to feel the soul of the people. Another restaurant in this network is Malina. One of the most delicious places in the city. That’s only in addition to the national cuisine, they can pamper burgers, sushi and exciting author’s variations of traditional dishes. Cheap and delicious to eat at the cafe “Rotonda”, some of this place is even called a “luxury” dining room. 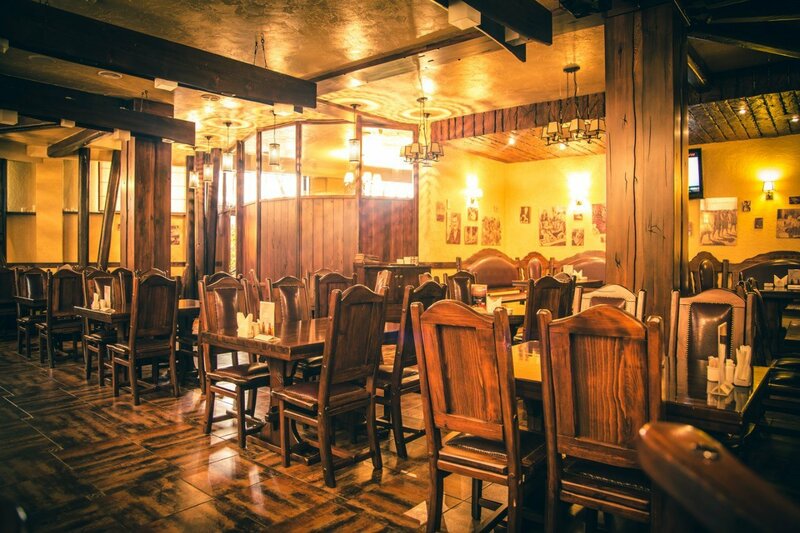 Cook here exclusively Russian home cooking, always an excellent choice of dishes. Tourists share that 120 rubles were enough for a full-fledged complex dinner, which includes the first, salad, the second (garnish with meat), compote and dessert. This is the ideal place for an anti-crisis breakfast or lunch. But dinner here is unlikely to happen, the cafe is open until 17:30.